Many people don’t even consider purchasing an auto insurance let alone comparing insurance policies. Scooter or bike, town roads or highways, it does not matter where and what two -wheeler you are driving, you need an insurance to save yourself from financial burden arising from third-party liabilities and damage to you or your vehicle. It is also a compulsory requirement as per the Motor Vehicles Act,1988. 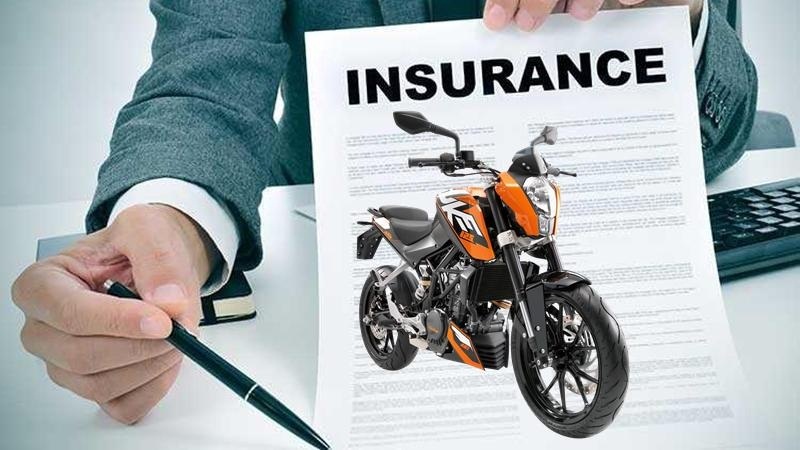 We have always followed the old school way (via insurance agent) of purchasing insurance policies, but, while comparing two-wheeler insurance plans online, you need to keep some things in mind. When you’ll compare two wheeler insurance policies, you will come across many low budget plans. However, the cheapest is not always the best since this low budget plan may or may not offer full coverage. This is not to say that you can’t get an insurance with low quote and premium, but check the coverage offered to make sure you are purchasing an insurance that covers all your requirements. Once you have shortlisted a few policies based on the money you would like to spend, check their coverage. Some policies may provide extensive cover and some may just give you basic coverage. Both the cases are relevant as people who don’t use their two-wheeler regularly may need a basic cover only. Everything from comparing two wheeler insurance to buying one is just a small part of the insurance. The main work starts when you have to make a claim in case of any mishappening. At that time, if your insurance provider is not responsive enough, you may end up with debt. So, check the claim settlement ratio of your provider to analyse the ratio of claims they have actually settled in previous years. A clear picture is displayed in exclusions section. You should know what is included in or excluded from your coverage to avoid the hassle at the time of claim. Also, some policies may exclude some things which other policies may offer. So, glance at exclusions to make sure your plan is worth your money. If you already have an insurance policy and you are just shifting to another provider, don’t forget your No Claim Bonus. Most two wheeler policy providers let you retain some percentage of the benefits acquired in claim free years. There are numerous add-on covers such as zero depreciation cover, roadside assistance, etc. You may need some of these add-ons. 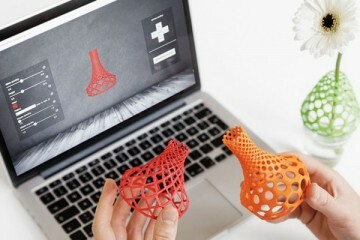 Hence, before finalizing the plan, look out for add-on covers you can utilize. Gather some basic details such as your two-wheeler number, two wheeler model, registered RTO, and whether or not your previous insurance has expired. Now, Visit Coverfox.com, and from the ‘insurance’ menu on the top left corner, select ‘two wheeler insurance’. Enter your bike number and select whether your previous insurance has expired or not. If in case you don’t know the number, click on ‘not sure of your bike number’ and enter relevant details (RTO and Model). From the available options, you need to evaluate which policy offers the best coverage for your two-wheeler. Many insurance providers offer discounts on online purchase. Check if any of your selected policies offer discount. Normally, claim settlement is done after deductions of depreciation amount. With zero depreciation cover, you can receive the claim amount in full. Check payment options because if you are buying the policy online, it is natural to expect your provider to offer feasible online payment options. Apart from online payment, you should be able to start claim settlement process online. In case of an accident, you may not get time to reach out to your provider offline. After you have followed all the above steps and shortlisted the best possible plan, check reviews of the provider. Previous customers will tell you the true status of the services provided. Once you have checked the reviews, there is no reason to hold back. Just purchase the policy. Why Is It Necessary To Compare Two Wheeler Insurance? Comparing two wheeler insurance lets you select a plan with better coverage, lower premium, and relevant add-on covers. You can additionally avail discounts and receive renewal reminders when your policy term ends.